Overstock Sale There are 3 products. 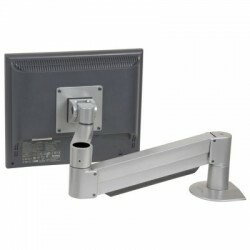 Our most popular Heavy Duty LCD Monitor Arm! 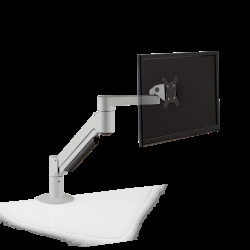 Innovative's 7500 monitor arm features 18 inches of vertical range and 27 inches of horizontal reach. Cable management system routes cables inside the arm. Supports from 7 to 27lbs monitor. This version is available in Silver finish only.